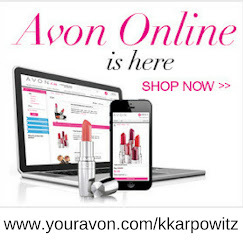 Love Yourself Beauty Online: Today's Avon Deal of the Day: Now Available! 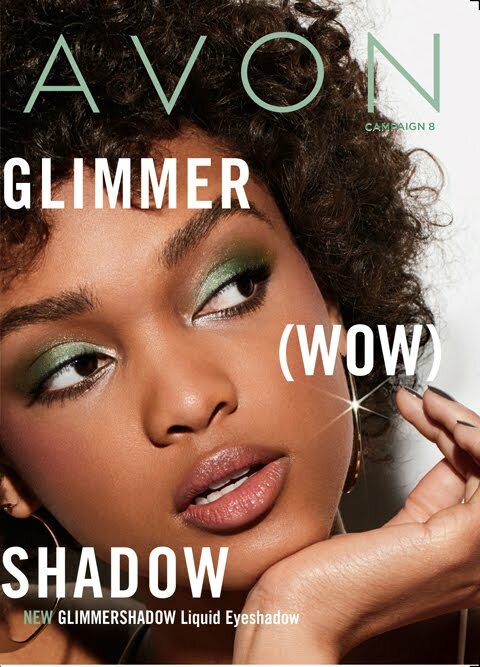 Today's Avon Deal of the Day: Now Available! 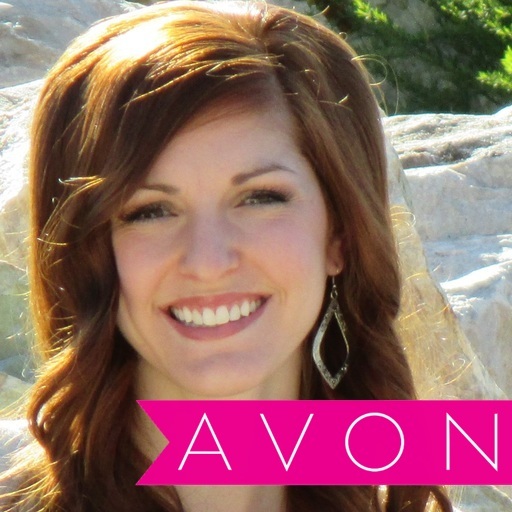 Shhhhhhh, here's a sneak peak at the amazing prices you can get as an Avon Representative! 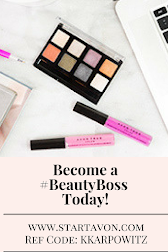 As an Avon Rep you get to decide if you want to keep the Avon items from deal of the day or sale the Avon Products for a greater profit! Set of 12 mini cutters that can be used to create fun bite-sized snacks. Works well with fruits and various other foods. Cutters come in various shapes which include stars, heart, animals, etc. Comes with a small storage tin 4" diam each. Stainless steel. Dishwasher safe.